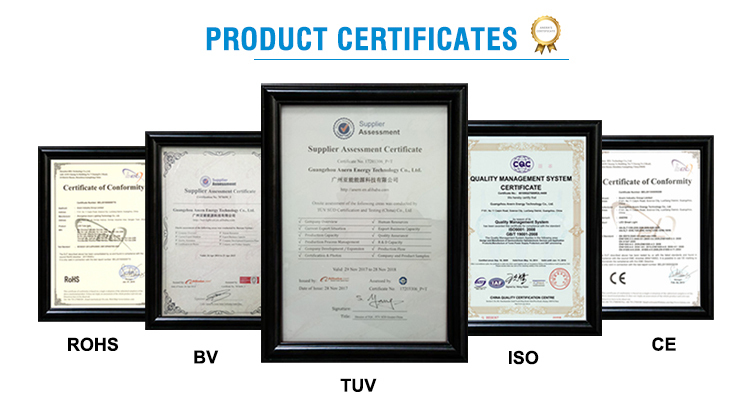 standard export package suitable for long seavoyage and tough handling. 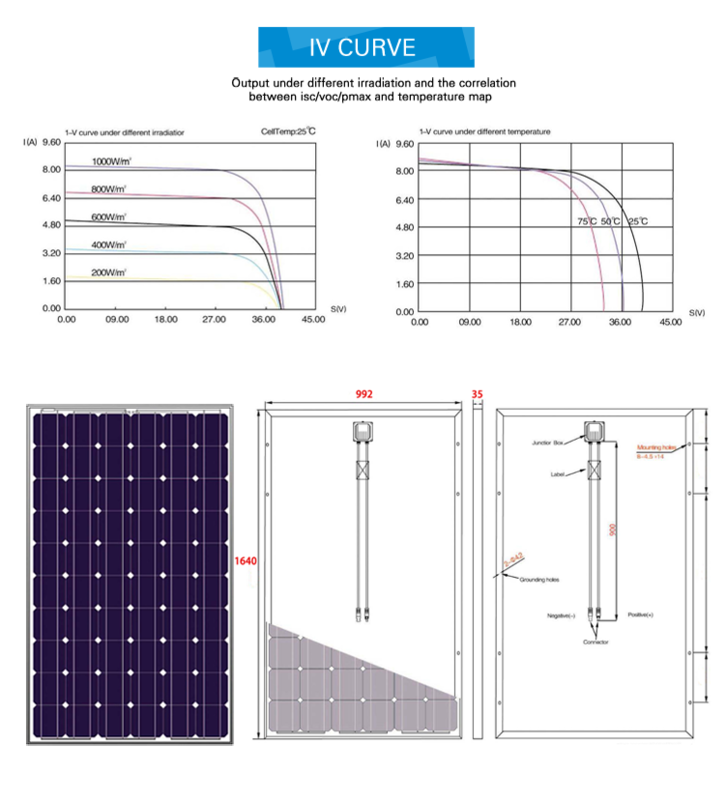 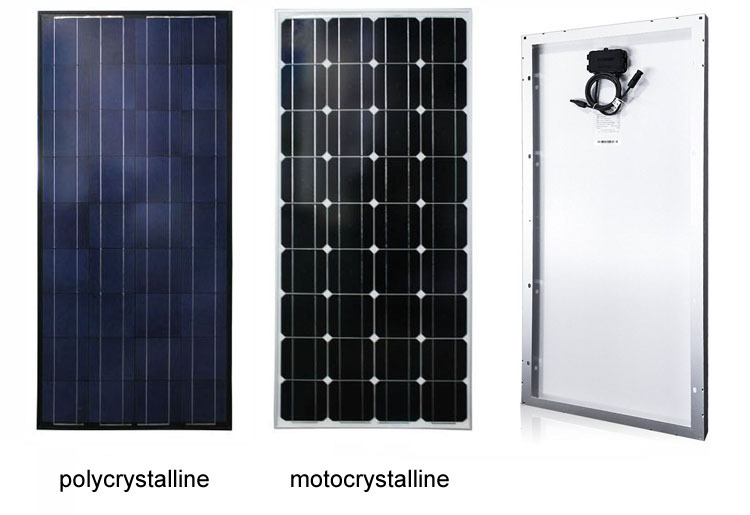 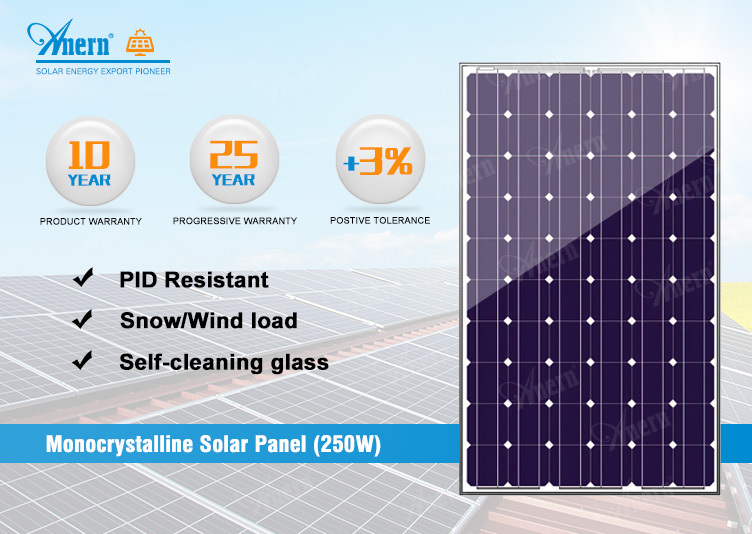 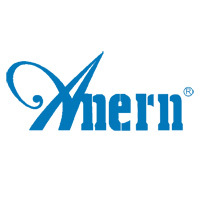 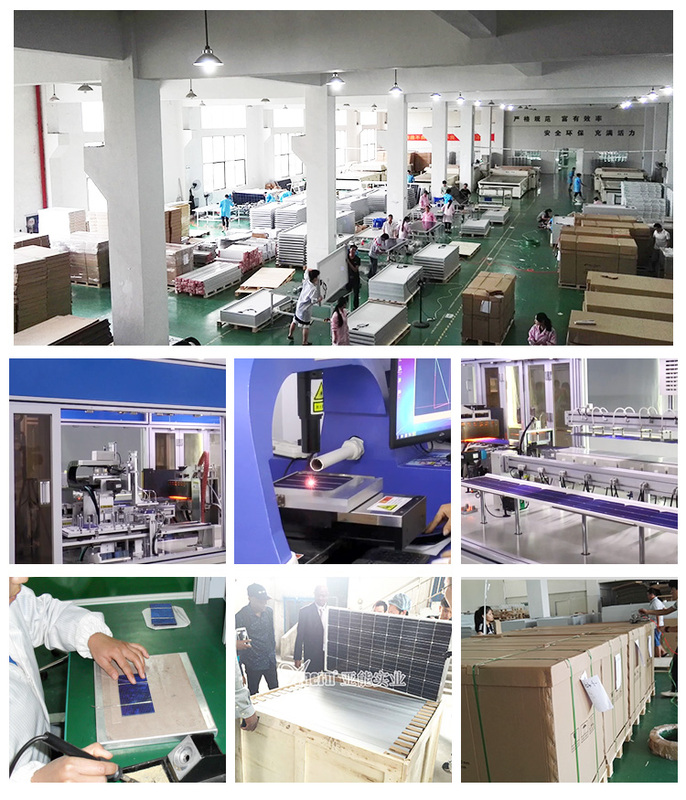 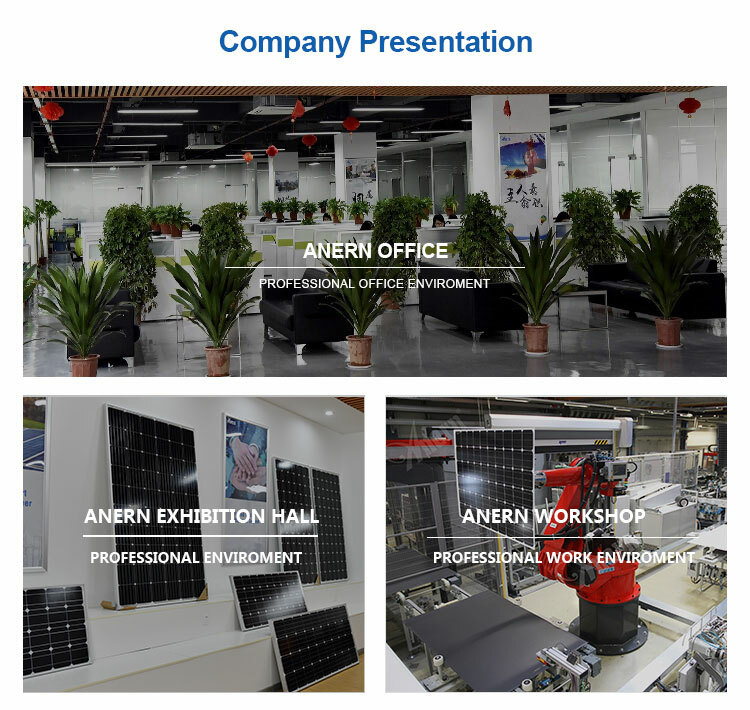 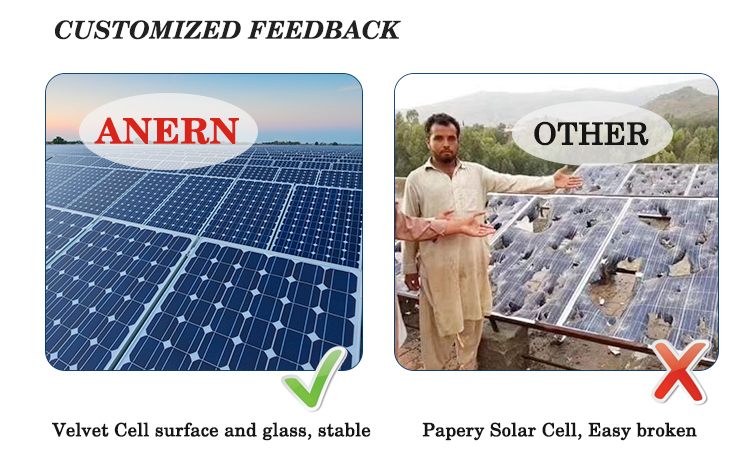 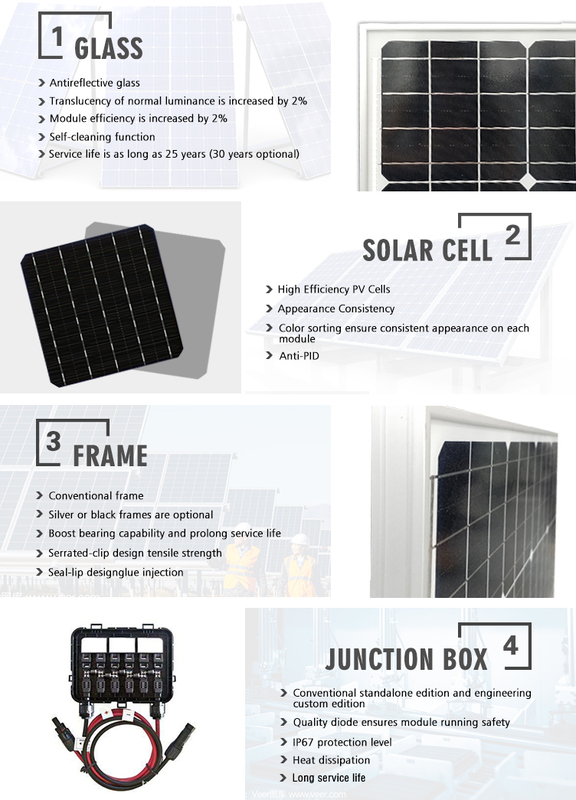 Anern is a professional manufacturer with 10 years experience in solar energy and we own factory with standardized production line. 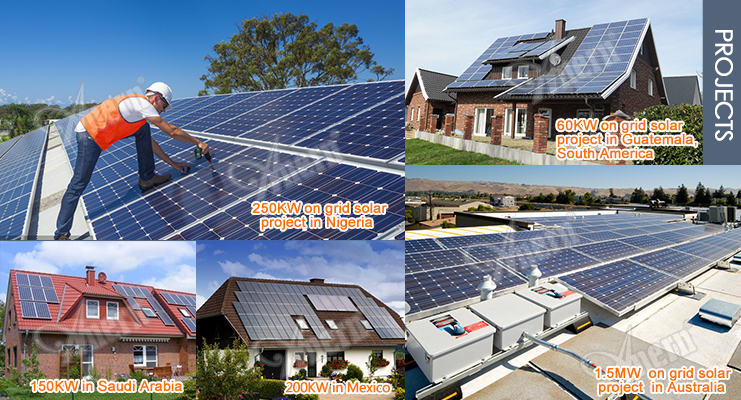 Contact us for more information, we will show you professional service with best price.